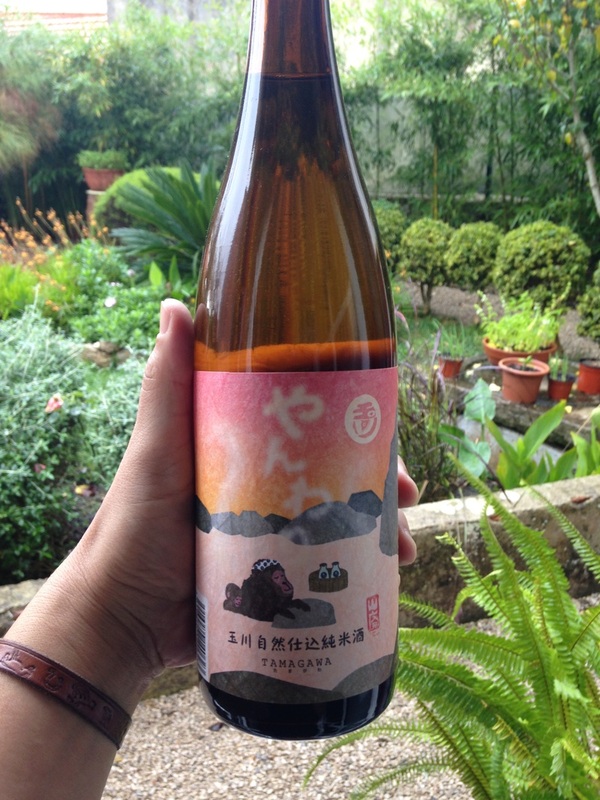 A soft, light low-alcohol sake uncharacteristic of this Brewery whose English head brewer (tōji) is usually much bolder in style and often surpassed 20% alcohol level. Slow-brew yamahai, natural yeast. Kinoshita Shuzō is located on the Japan Sea Coast in Kyoto and was founded in 1842. a small-scale brewery it gained recognition a few years ago by bringing in Englishman Philip Harper, the first foreign master brewer (tōji), and introducing a revolutionary label design. Harper implemented traditional brewing methods, such as yamahai and kimoto, and the use of natural yeast. His sakes are typically high alcohol, full bodied and full flavor. Delightfully soft and light. Only 12% alcohol. A bit on the dry side. Perfect for long luxurious nights of relaxed conversation. Serve any temperature but best warm.